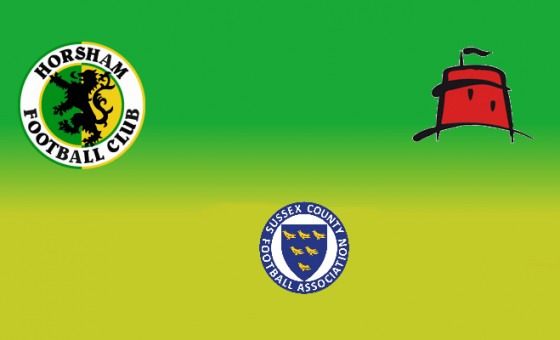 Horsham are safely through to the Third Round of the Sussex Senior Cup, thanks to goals in each half from Chris Smith and Jack Brivio against Southern Combination Division One side, Storrington. 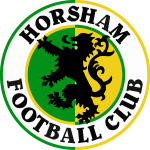 In a largely one-side match, Smith opened the scoring early on for The Hornets when he fired in from the angle on thirteen minutes, but Horsham had to wait until sixty-three minutes on the clock to double their lead, and effectively kill off the hosts, when Jack Brivio fired in. 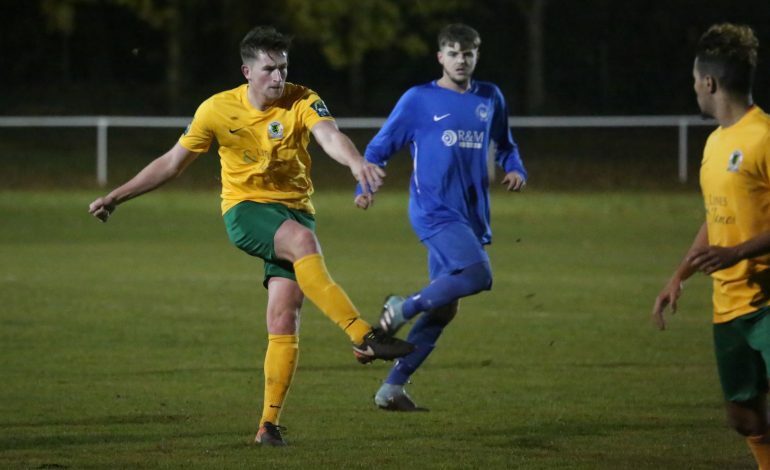 The hosts had the woodwork to thank several times as well as several decent stops from former Horsham goalkeeper Gary Elliott, but were largely untroubled throughout. 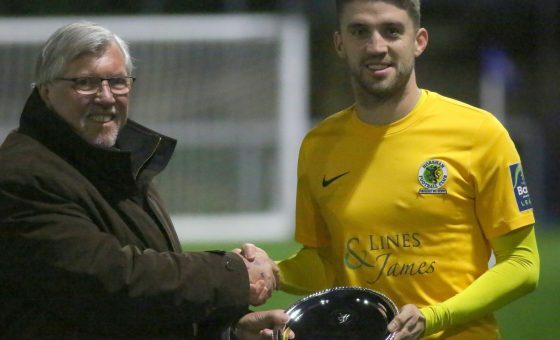 Report and pictures now available.